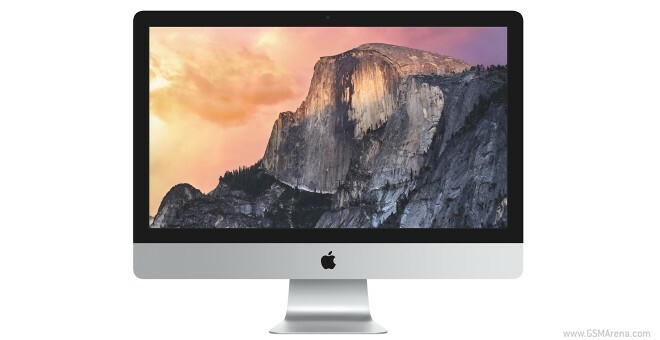 Apple announced a brand new iMac with 5K Retina display. The main highlight of the desktop powerhouse is its 27” display – it has the barely believable resolution of 5120 x 2880 pixels. In case you were wondering, the above resolution amounts to 14.7 million pixels. That’s a whopping 67% more pixels than what the already stellar 4K resolution has to offer. 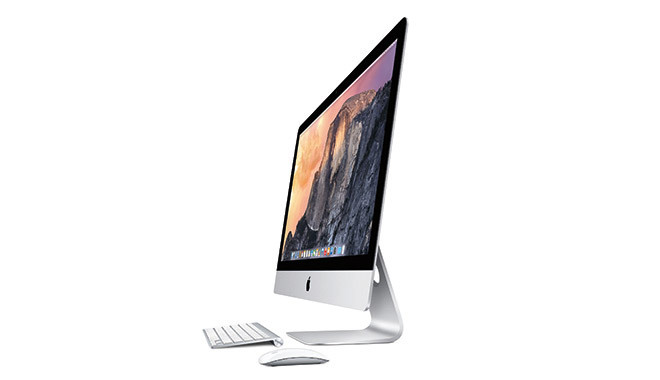 The entry-level iMac with 5K Retina display features 3.5 GHz Intel Core i5, 8GB of RAM, AMD Radeon R9 M290X graphics processor with 2GB of GDDR5 memory, and 1TB Fusion Drive. Its starting price tag is $2499. A top of the line 5K Retina iMac will include 4 GHz Intel Core i7, 32GB of RAM, AMD Radeon R9 M295X with 4GB of GDDR5 memory, 3TB Fusion Drive or 1TB SSD, and eye-watering price. 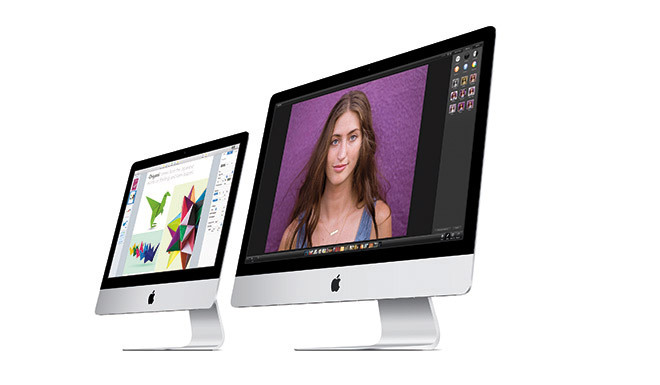 Connectivity options of the new iMac include 3.5mm audio jack, SDXC card slot, two USB 3.0 ports, two Thunderbolt 2 ports, Bluetooth 4.0, Wi-Fi 802.11a/b/g/n/ac, and 10/100/1000BASE-T Gigabit Ethernet. All this hardware goodness will be tucked into a body with similar design to the previous generation iMac. The edges of the desktop are only 5mm thick, thus making it nice to look at from just about any angle.